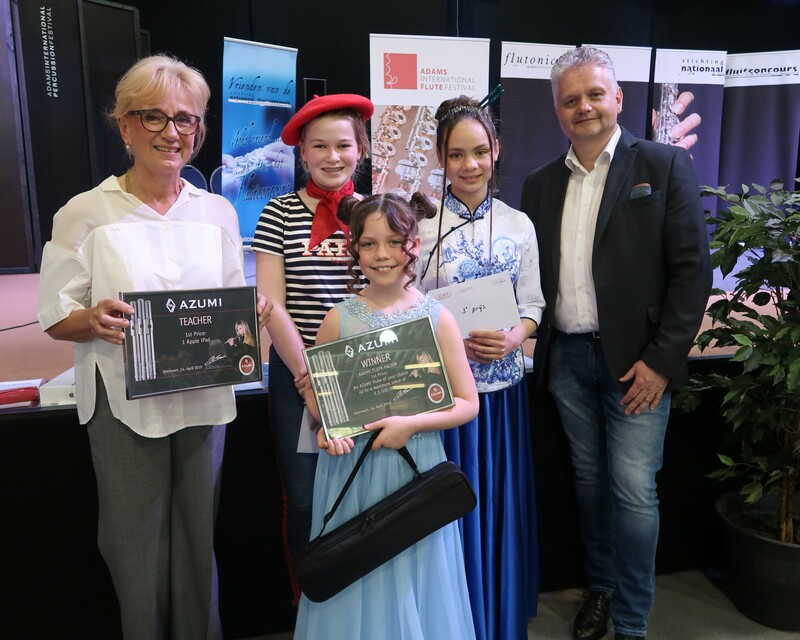 All winners of the 2019 flute competitions are known: congratulations! 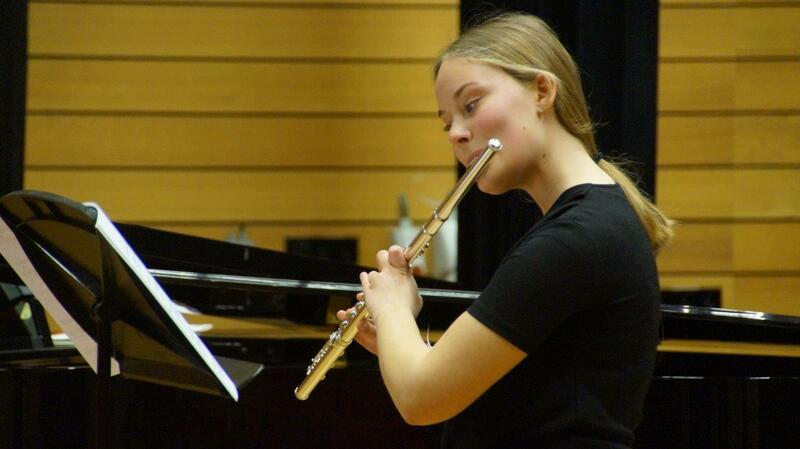 Results for students and young talent (Dutch International Flute Competition). 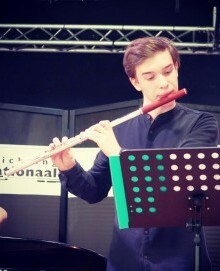 Results for young talent (Dutch International Flute Competition). 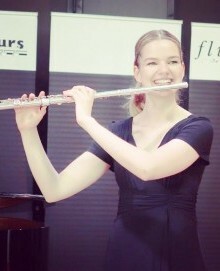 Results for amateur soloists (Benelux Flute Competition). Results for the youth (Adams Flute Factor). The finalists among the category amateurs are known! 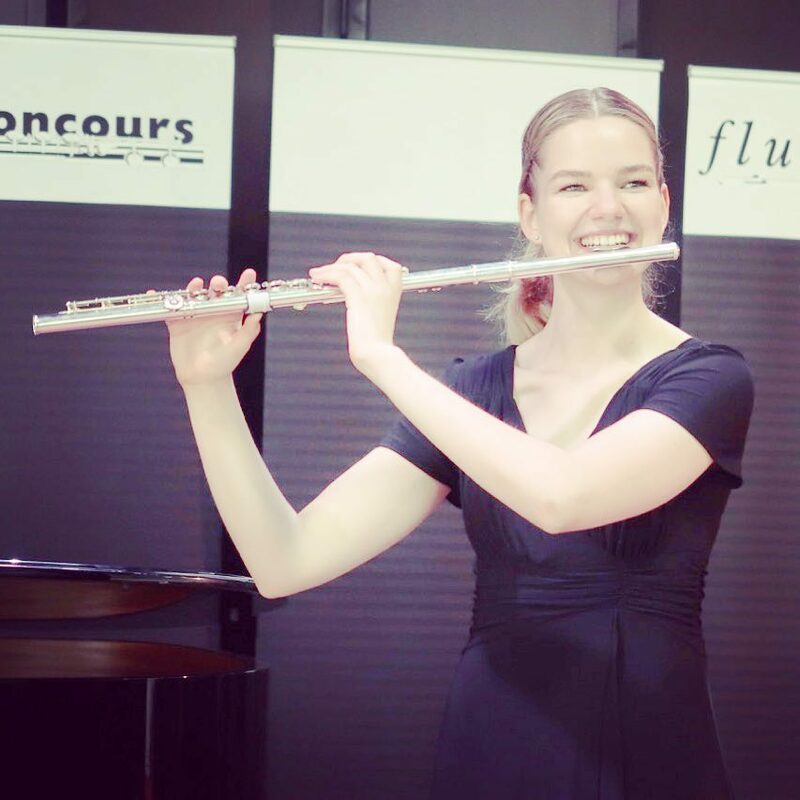 On Saturday, April 13, they will compete for the prizes during the final of the Benelux Flute Competition! Check out a number of the very talented youth partipants at our YouTube playlist. We will soon announce the finalists for April 14. The theme of the final round is 'countries'. This year we welcome a record number of 99 students from 27 countries (4 continents) for the Dutch International Flute Competition. 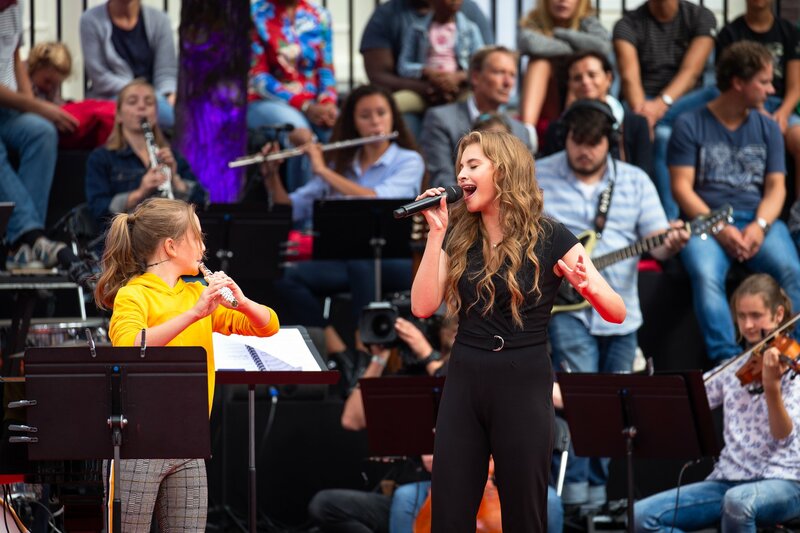 Sarah van der Lijke, winner of Adams Flute Factor 2018, played this summer at the Kinderprinsengrachtconcert on the canals of Amsterdam. She used the Azumi flute which she won at Adams Flute Factor. The concert was broadcasted nationally. 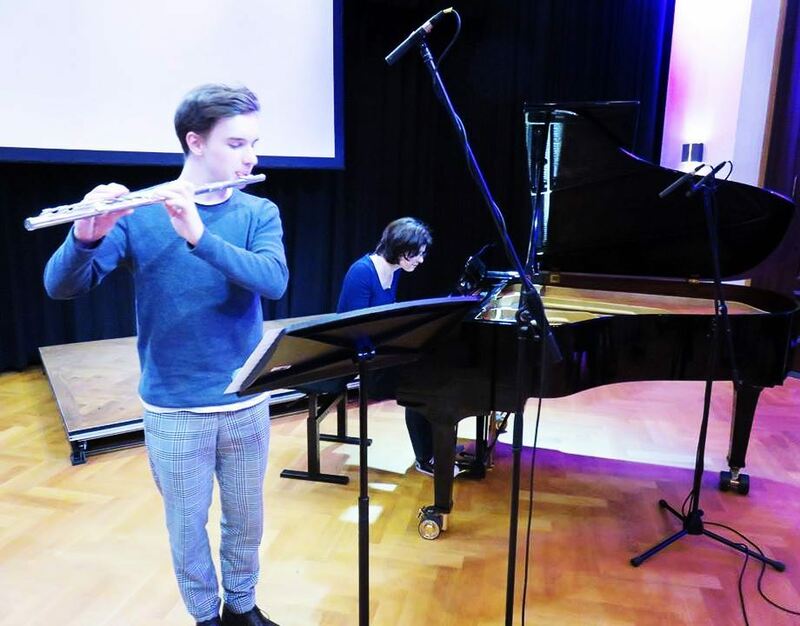 Some of the finalists of Adams Flute Factor (category youth) were recorded for television broadcasting. 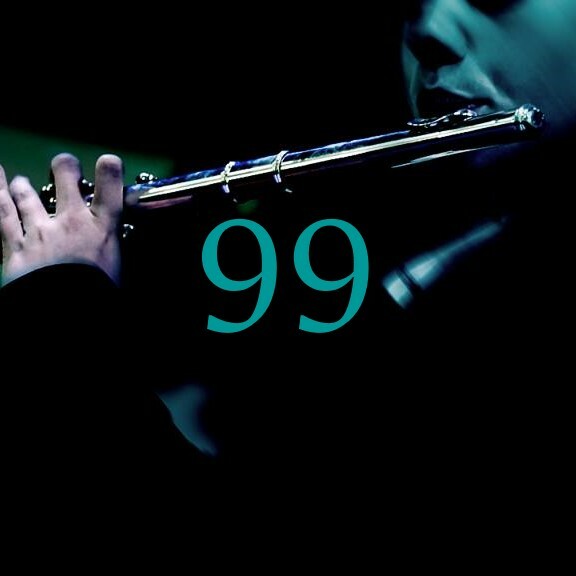 Get inspired for next year and look back some of the recordings on our website. Make a recording yourself before 1 January and grab your chance for a place in the finale in 2019. 17 year old Daniil Rumiantsev from Russia won overall the category Students & Young talent. He performed live on Dutch Classical Radio 4 on the same evening after the finale. "The competition stimulated me to learn to play at the top of my capabilities: I had a clear goal to study for. I was extremely motivated! It was interesting to receive the comments from the professional jury and to have the opportunity to perform in front of an audience." Get inspired: the jury reports and the personal contact with the jury members is inspiring and an excellent learning experience. The comments are useful for both paricipants and teachers. For many of our laureates, attending the competition is a step forward in their professional career! Participants can attend workshops and can get inspired by (free) concerts of reknowned flute players. All contestants will receive a certificate. 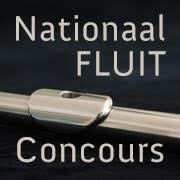 Stichting National Flute Competition organizes the annual Dutch International Flute Competition for students and young talent, with 75 participants from more than 20 countries as well as the Benelux Flute Competition for amateurs (soloists or ensembles). 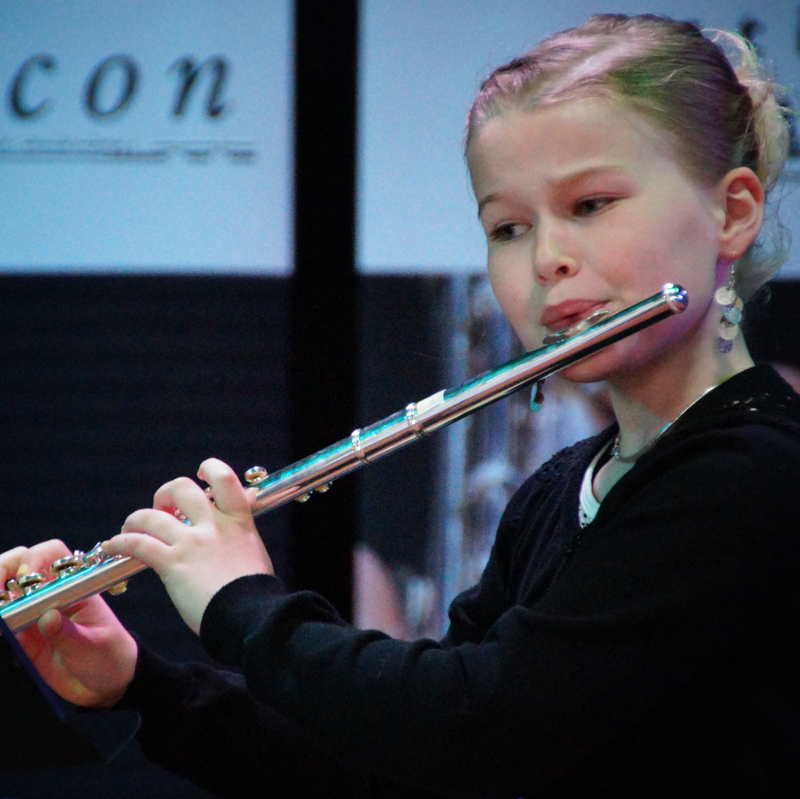 Adams Flute Factor is meant for youth between the ages of 8 to 13 years for whom participating in the competition is too demanding. Still we want this category on stage as well!